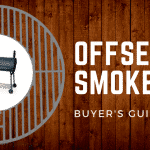 What are the Best Uses for a Grill Smoker Combo? Why Charcoal is a Great Option for a Grill Smoker Combo? When it comes to cooking, any sort of combination appliance is a must-have. 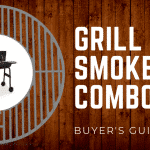 In this case, charcoal grill and smoker combos provide the endless opportunities you would expect. 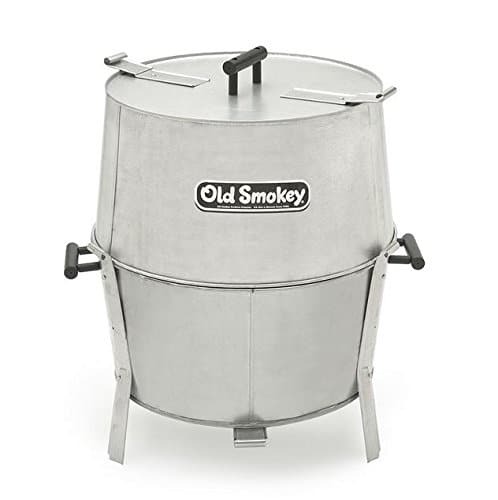 With the heavy-duty, proper insulation and long-cooking possibilities, you can surely get that that tender, smoky flavor craved in meats and veggies. In this article we’ll take a look at some of the best options out there so that your purchase is worth it for you and your cooking goals, whatever that may be. If you’re already used to grilling, then a charcoal grill smoker combo gives you a chance to explore the world of smoking, too. If you don’t have much experience with either grilling or smoking, don’t worry! That just means there’s even more discovery at your fingertips. Between grilling and smoking, most of your meat cravings are covered. The grill can offer a quicker, slightly charred cooking style to any meat or veggie of your liking. This can work well for quick-dinner evenings with the family out in the backyard, or even act as a simple way to do some meal-prep of your meats for the week. The smoker feature takes your meats to the next level. With slow-cooking times and control over the amount of air that enters the smoker, you’ll have total control of temperature. This way, the meat you prepare in the smoker can become more tender or have specific, smooth flavors of your choosing. Smoking meats is a brilliant way to prepare a lot of food at once, while maintaining a high-quality flavor. Charcoal fuel stands out among other fuels – pellets, electric, gas – for a couple reasons. First, charcoal is one of the main ingredients for that smoky flavor everyone seeks to create. Smokers also have vents that allow air to enter, which you have control over. Oxygen is a catalyst to heat with charcoal, meaning you control the temperature of your smoker. That kind of heat precision is unlike any other fuel. Another great aspect to charcoal is that it’s cost-effective. Cheaper than electric options, charcoal gives you results at a fraction of the price (you just have to clean up the coals afterwards, which is worth it when considering the amount of money you save). 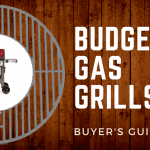 Now that you know a bit more about a charcoal grill smoker unit, let’s compare some of the top options out there. 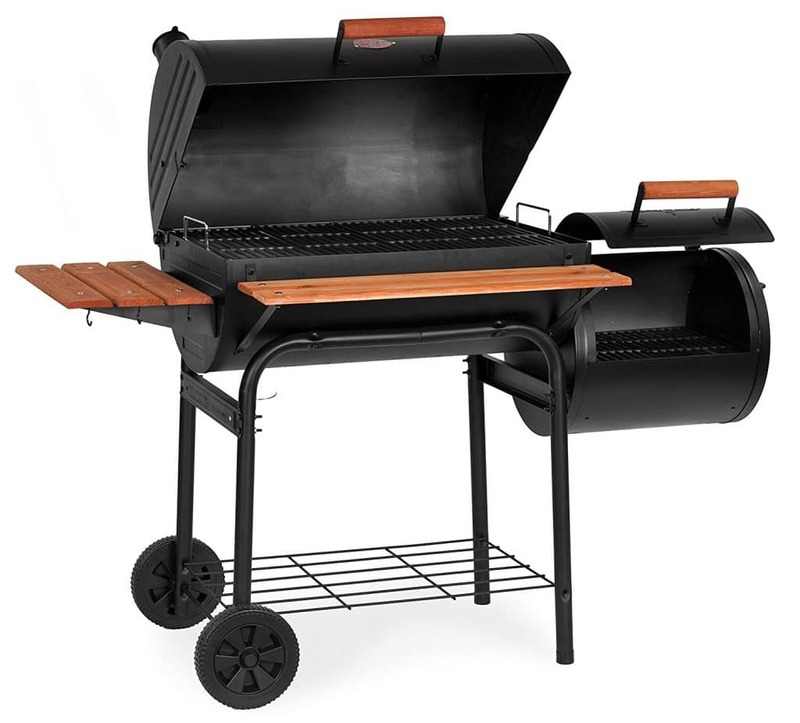 Between steel construction, cast-iron cooking grates and a sleek appearance, the Char-Griller 16620 is meant for long-lasting durability wherever you use and store it. It also has a built-in temperature gauge and a removable ash pan, meaning your cooking goes smoothly from start to finish. This Char-Griller model is similar to the popular “Big Green Egg,” but at the fraction of the price. You get what you get, which is definitely worth it for the average chef looking to produce smoky, savory meats. 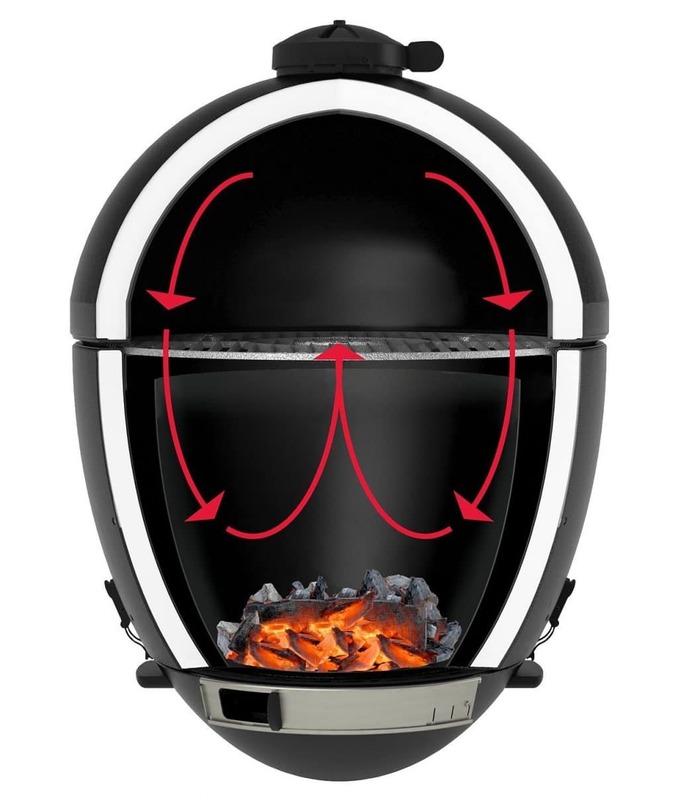 Made from aluminum, this PK Grill model is more efficient in conducting heat than other grills made from steel. 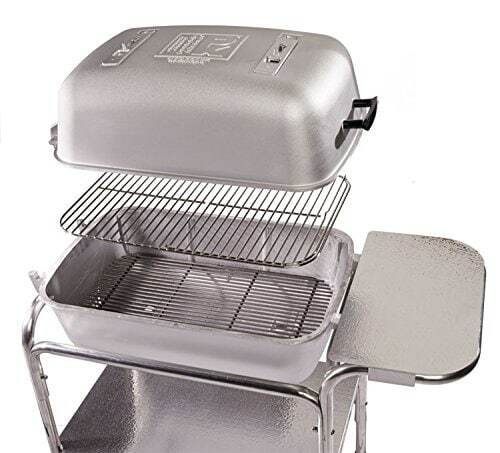 Between that and the fact that it can be easily picked up and transported, this grill is perfect for cooking both in the yard of your home and away on a camping trip. 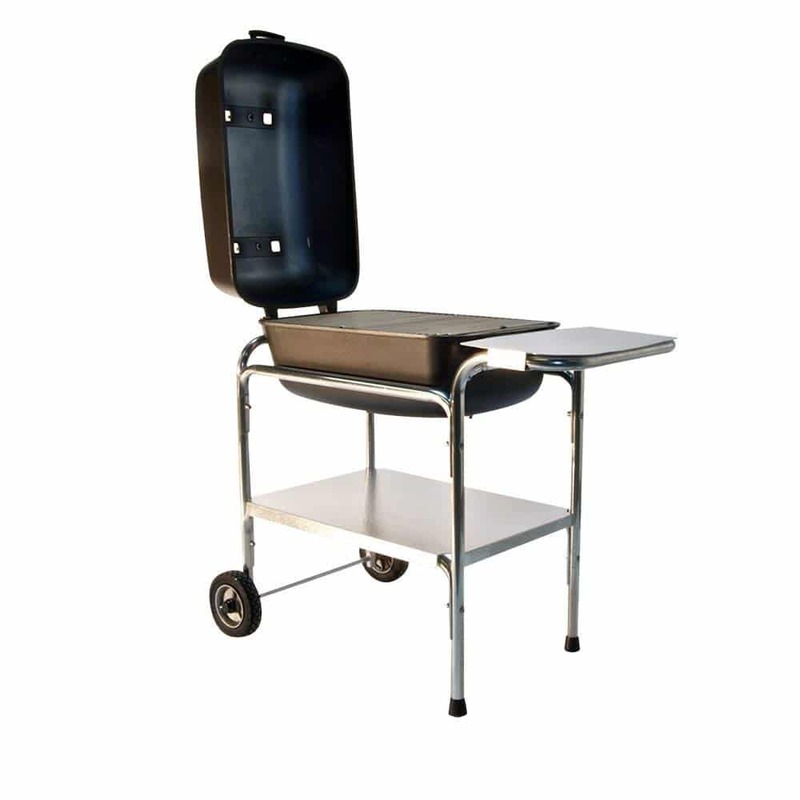 This grill is a wonderful traveling option for any-level of chef out there. 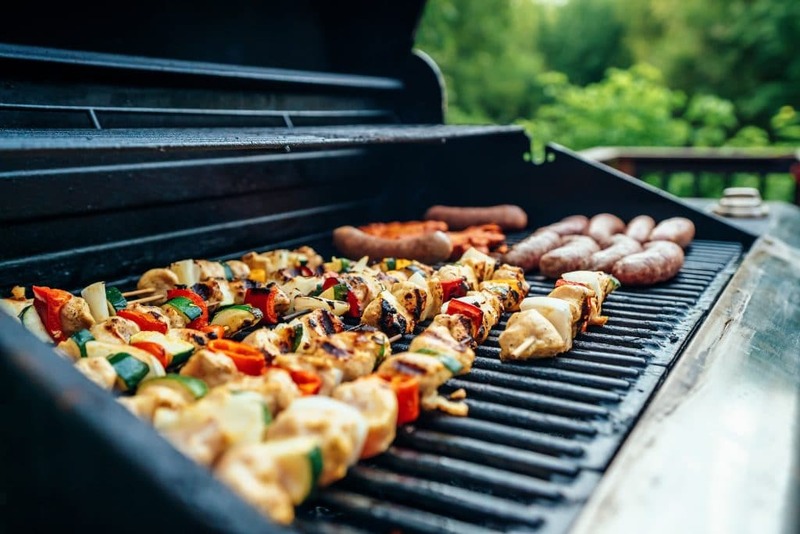 One of it’s best qualities is that is can be broken down and built back up in a matter of seconds, meaning it’s the grill to use for tailgating or camping. Just remember to have a way to catch those hot coals. Do you need a lot of space while you cook? Like cooking large quantities with superior precision? 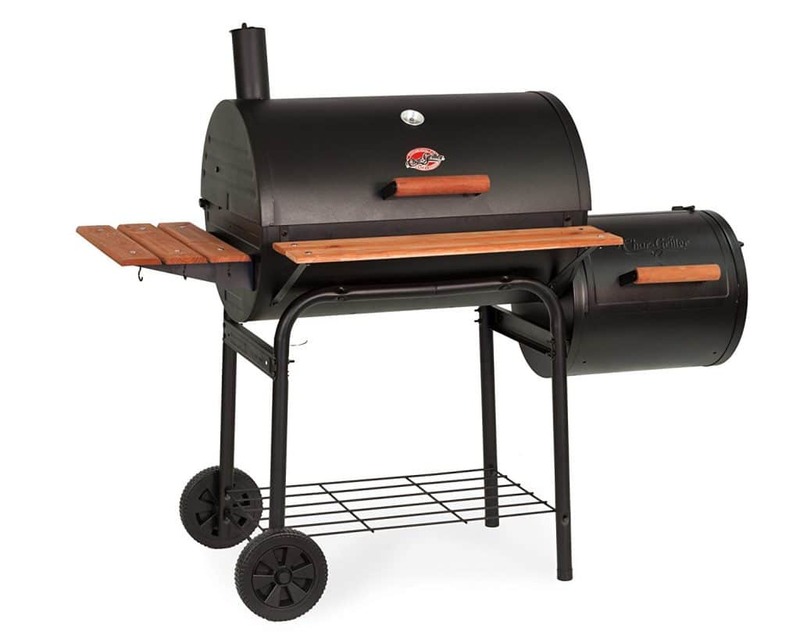 The Char-Grill Smokin Pro 1224 is a big deal that can offer you an even bigger cooking area. 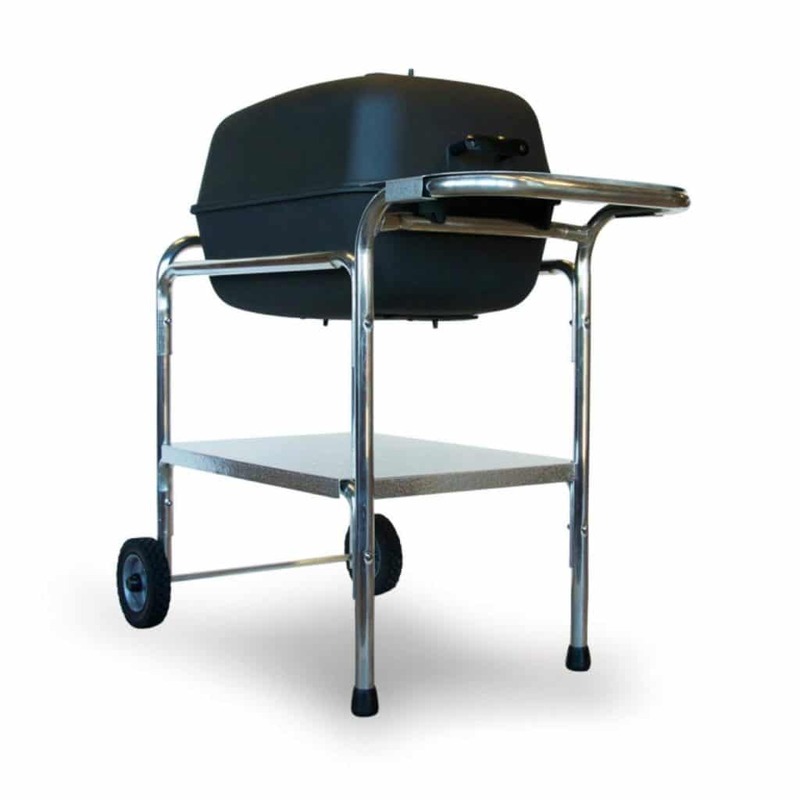 Your family will be set for weeks with this kind of grilling capacity. This grill is party-approved and ready to prepare food for the masses. Have the space to create multiple dishes, whether you use the smoking or grilling features. At a decent price, this is a great option for someone who likes making a lot of food. This grill and smoker is all about simplicity. The entire design is lightweight, portable and affordable, and it still can get your cooking jobs done right. 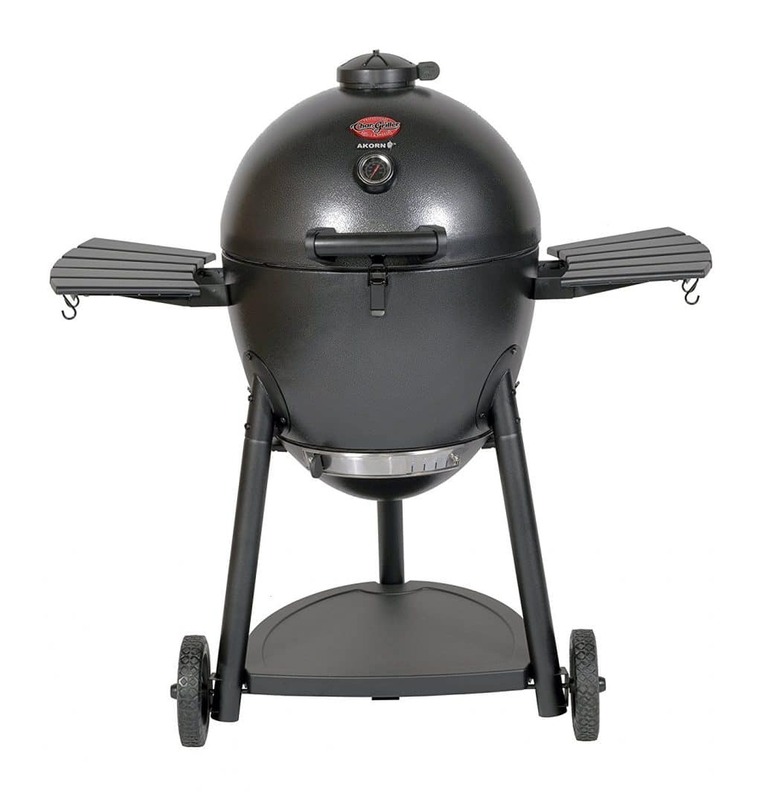 This grill is exceptional for beginners treading the water with grilling and smoking meats and veggies. Still, as a starting appliance, feel free to transport it to the neighbor’s house, a camping voyage or a classic tailgate party. This grill will get there. 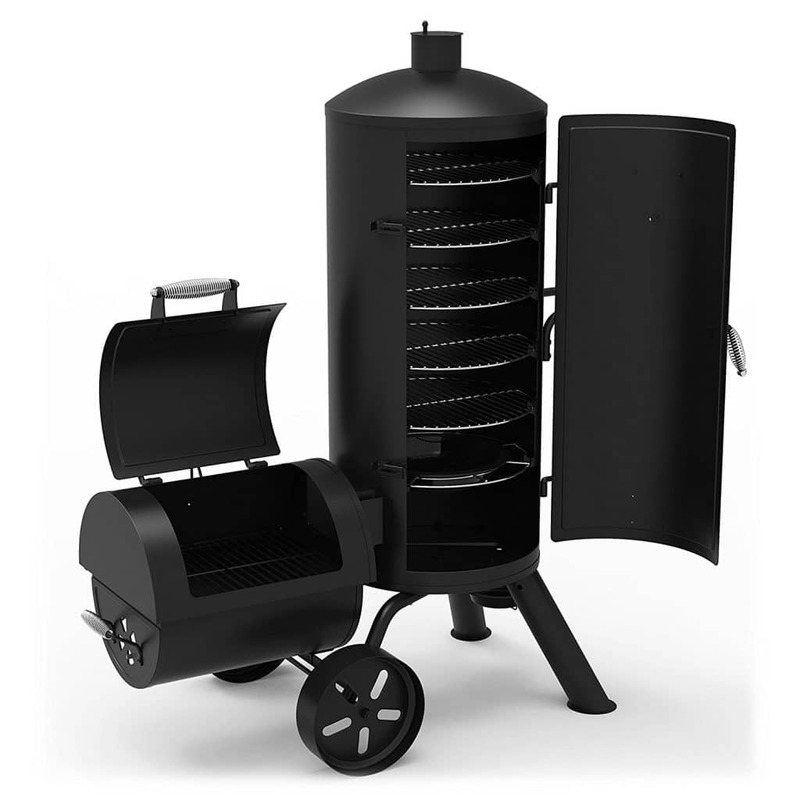 This is the ultimate grill and smoker if you’re looking for utilizing space and accessories. With a total of 1,382 square inches of cooking area, there’s a number of places to cook up sausages, ribs, roasts, kabobs, and more, all at once. 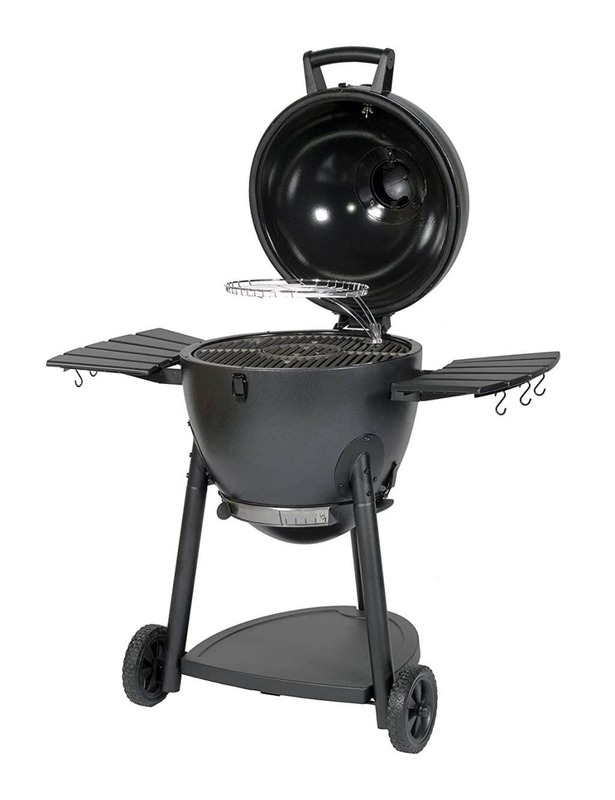 This is a sturdy grill, ready for almost anything you throw in it. As it’s made to smoke multiple items at once, keep in mind that everything will slightly drip on each other in this kind of design. Beyond that, get ready to test your skills with this talented appliance. Choosing between grilling or smoking your meats and veggies is no longer a problem once you take advantage of such a combo appliance. With a grill and smoker, you have that option between creating different textures, while still maintaining a delicious, reliable taste. 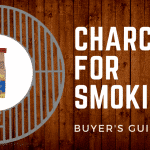 Still feel unsure about trying out a smoker? 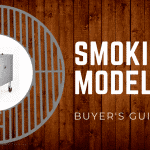 Don’t worry, as we’ve covered, the range of smokers and grills greatly varies. Thankfully, this just means you have more options for where to invest. You’ll probably find that smoked meats hugely satisfy the family, stand out at a party, and exceed expectations for a first-time or experienced griller. Overall, you’ll be making a delicious and worthy investment.